The Authors for Townsville Raffle has been drawn. Thank you to all who entered this competition. With your help we raised just over $6,000 for this worthy cause for GIVIT. And a HUGE thank you to the generous authors who donated their books, without which we wouldn’t have had a raffle at all! I’ve no doubt the money will be well used and appreciated by the people who need it most. I have sent you all an email to let you know and to confirm your postal address. How do you find ideas for stories, and what do you do with them once you have them? How do you write a bestselling novel? This year, I’m delighted to be running two writing workshops in Brisbane in May at Twelfth Night Theatre. Have an idea that’s been hanging around that you’d like to bring to life somehow? Struggle to find story idea, or have the opposite problem and have too many ideas? Struggle to work out what format to put your idea into or what to do with it once it’s finished? Have a burning desire to write a novel? Have a half-finished (or quarter-finished) novel that you need some help to finish? Want to have fun, feel creative, meet up with other creatives? Just want to escape the family and the Brisbane heat for a weekend, eat some chocolate and maybe make a new friend? Workshop 1: Bringing Your Ideas to Life. How do you find ideas for stories and what do you do with them once you find them? Josephine will guide you through the process of discovering ideas for stories, accessing research and resources, breathing life into words, and then pulling them into some sort of order to get them onto the page. She’ll also help you to work out what sort of writer you might be, which will help you know what to do with your ideas. She’ll cover different types of structure to suit different outcomes and foundational skills in the requirements of a good story. Workshop 2: How to Write a Bestselling Novel. There isn’t one single way to write a bestseller but there are definitely common elements you can learn. Bring your idea for a novel and Josephine will show you how to plot it out to keep the pages turning, build strong characters and guide you through the foundations of self-editing. This interactive day will see you leave with a bounty of information to set you up for success. You can book in for either event or attend both for a discount. As well, I’ll give everyone who comes along a complimentary copy of The Gift of Life to take home! It’s now just three weeks until The Gift of Life is released into the world! I’m thrilled to share I have a bumper book tour happening and will be getting around to Qld, NSW, Vic, Tas, and SA! All the details are listed on the Contact Me/Events page, but here is a list of what’s there so far. Plans are still being pinned down in the background so there may yet be more added but I do hope I get to see you on the road soon! Please check back often as this information is updating. For more info and bookings, CLICK HERE. Droughts and flooding rains and your chance to win 100 books! 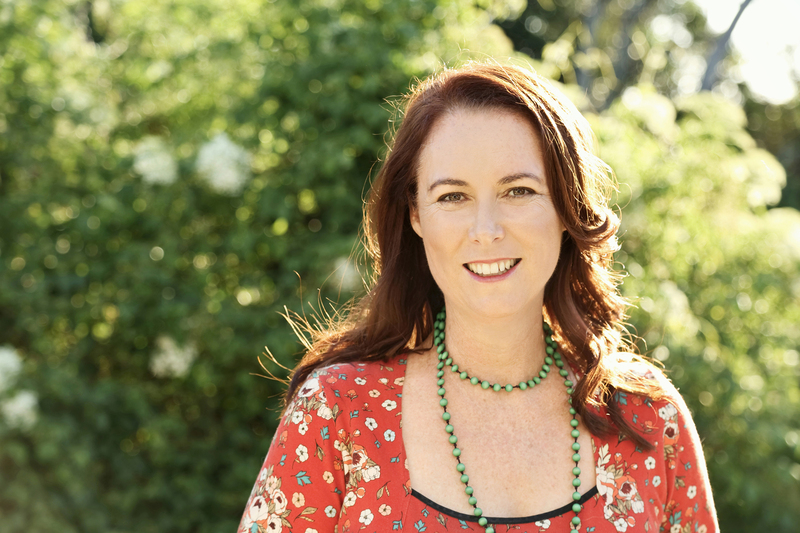 Fellow author Jenn J McLeod wrote this wonderful piece for Better Reading recently, describing how her connection to the land (as a nomadic novelist) prompted her to throw her support behind the Authors for Townsville Giant Book Raffle. You can continue to read Jenn’s article here. To join me and Jenn in supporting our devastated Queensland communities, and secure your chance to win 100 books, follow this link and click on the ‘Buy Now’ button to get your tickets. An author, 20 years in the making. Trust me, there’s still time for you. I realised recently that this year it is has been 20 years since I declared I wanted to be a full-time career author. Twenty years! That might have made me feel the teensiest bit old. I still remember that moment well. It was 1999 and I was in my first year teaching. I had gone to a weekend workshop with the Queensland Writers Centre. I was so inspired that I had a ‘full body moment’ where I decided this is it. This was what I wanted to do for the rest of my life. I wish I could remember who the teacher was that day. Clearly, she was so inspirational that she changed my life. I’ve been writing ever since, short stories, poetry, flash fiction, contemporary novels, kids books, non-fiction, newspaper and magazine articles, online articles. Not all of it has been published. Not all of it is good. Most of it didn’t make any money. Sometimes it was exhilarating and sometimes heartbreaking. I made friends, a community. I won some prizes, was shortlisted for some, and on one memorable occasion was ranked in the last (i.e. considered ‘worst’) twenty-five per cent of entries. It all changed in 2012 when I was signed by an agent. 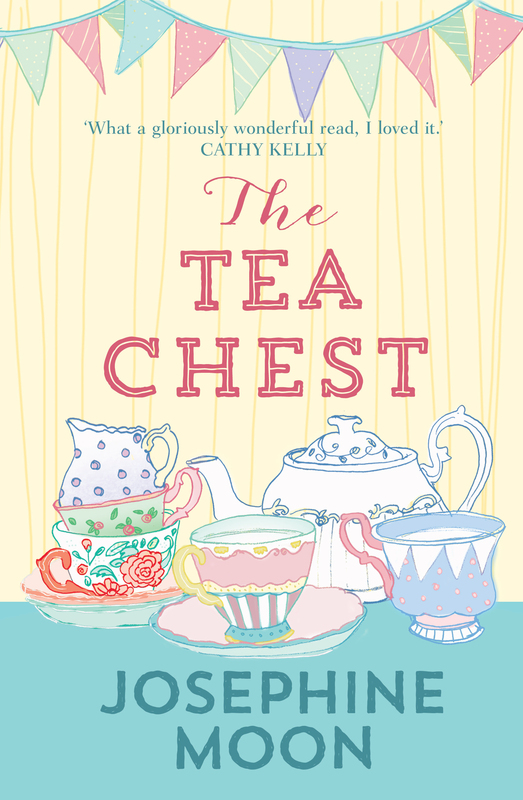 My first book, The Tea Chest, was published in 2014, but it was actually the tenth full-length manuscript I had written. 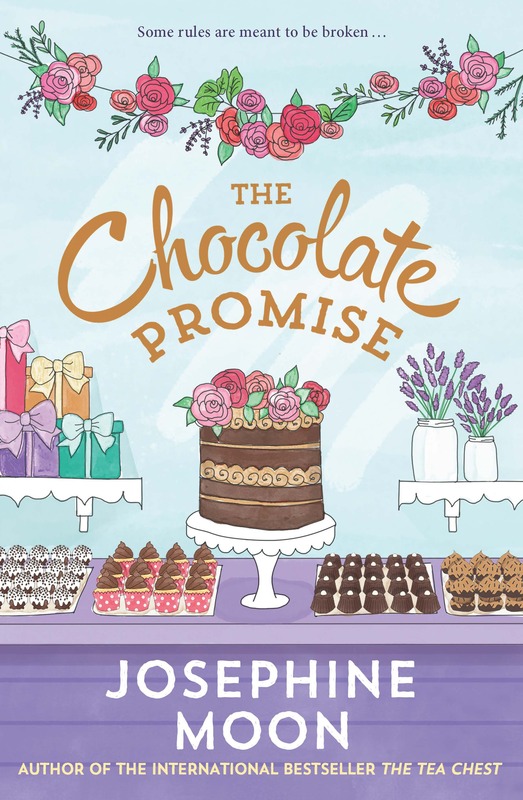 Sometimes, you’ll hear about a writer who just decided to write a book and it got published. If you’ve been slogging away for years and years at your craft, this can be deflating. But everyone’s journey is so different. A writer might publish one book and never publish another ever again. Another writer might publish a book and it’s a runaway hit, only to never have another book live up to the first one’s sale ever again. Another writer might write twenty books and make the same amount of money as the one with the mega hit, just over a longer time period. Another writer will start with modest sales and then build, and build and build. There’s still time and space for you too. Perhaps you just haven’t truly found ‘your voice’ yet–that important but difficult to describe quality to your work. Perhaps you’re just not writing in the genre that’s right for you yet. Perhaps the timing of the market just isn’t there to support your work yet. Yet. Most writers I know slogged it out for years before they were published. You’re definitely not alone. This year, I am blessed to have two books hitting the shelves (fiction, with The Gift of Life in April, and non-fiction with Buddhism for Meat Eaters in July), bringing my list of published books to seven. Seven doesn’t sound like a lot, I know. But writing is a slow game, a long game, and you’re going to need stamina to turn it into a career. There’s no one path to publication and no guarantees of outcomes after publication. It’s a game of luck as much as skill. The thing that keeps you going, the thing that must be there to keep you going, is passion. You write because you have to. You write for love. You write for the bliss moment, the moment when the real world falls away and it’s just you racing to keep up with the story your characters are telling. There is no other way.